A perfect balance of technology and design, the sleek contemporary lines of the AT-LP5 turntable grace any room in the home while delivering performance features born out of Audio-Technica’s rich analog heritage. 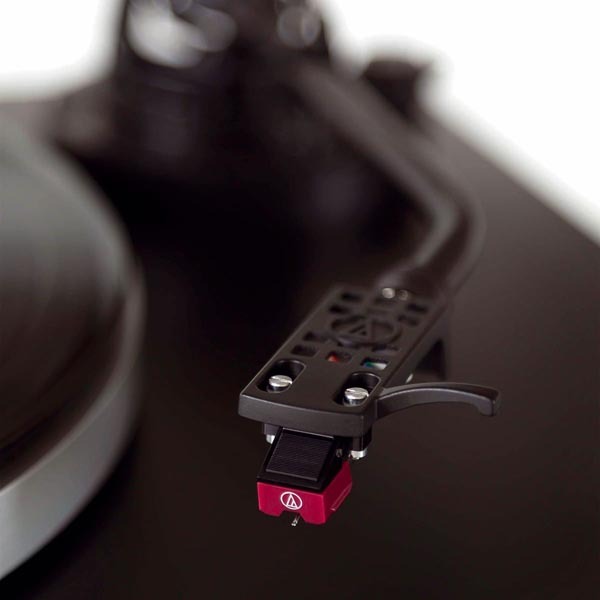 The original J-shaped tonearm, engineered to minimise tracking error, harks back to the original Audio-Technica designs of the 1960's and 70's, complementing the AT-LP5's clean lines and minimal design and comes fitted with Audio-Technica's lightweight AT-HS10 headshell and the exclusive AT95Ex Dual Moving Magnet cartridge. 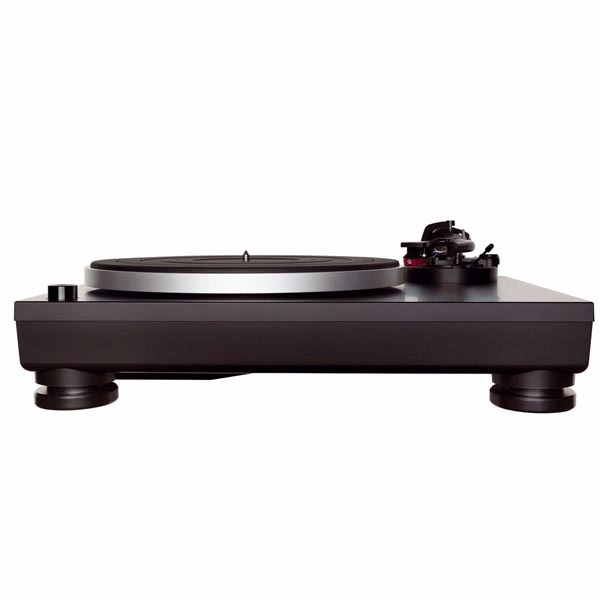 The direct-drive engine provides playback for both 33 & 1/3 and 45 RPM records, with a cast aluminium platter and thick damping mat, housed together in a structure that has been engineered for minimum chassis resonance, while retaining a discreet look. 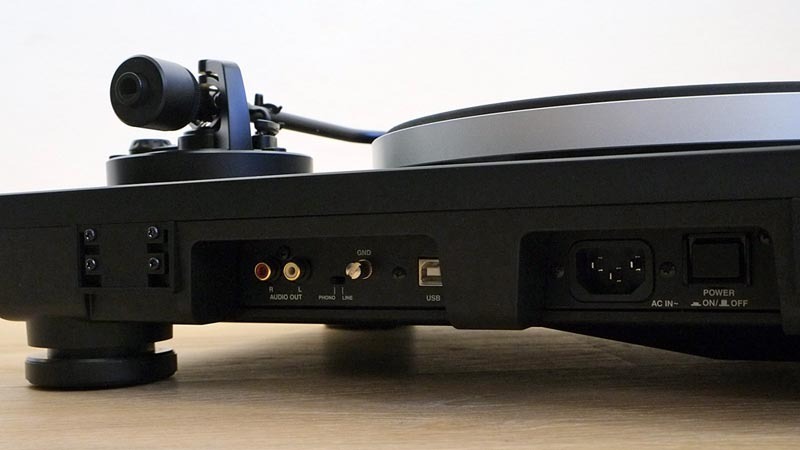 The AT-LP5 offers a built-in switchable phono/line pre-amplifier that provides connection to your existing stereo system equipped with either phono or line-level inputs. 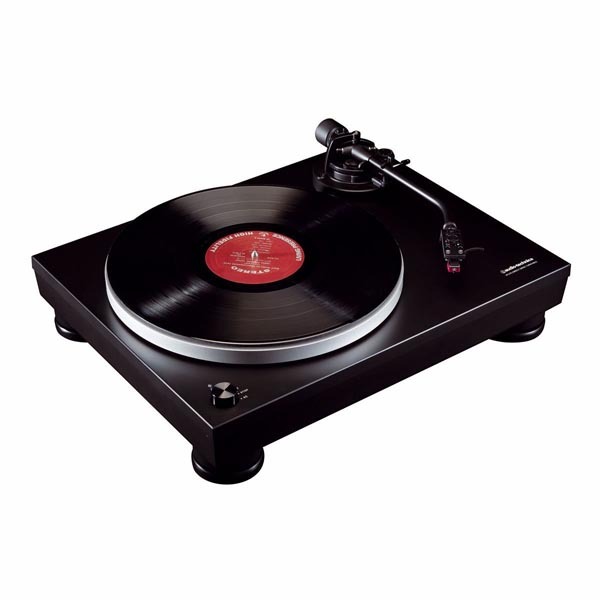 The AT-LP5 also includes Audacity recording software for MAC or PC, USB cable and an RCA / RCA stereo adapter cable, allowing direct connection to your computer to transfer your classic LP collection to digital files using its USB output. From there you can easily archive your vinyl collection in digital formats or transfer your music to your portable player for when you're on the go.